Little Bear’s Spring is a glorious reminder for children and adults of just how wonderful the natural world is, and that, sometimes, the unlikeliest of friendships are the best kind. Little Bear’s Spring is a lyrical story about friendship, with a gentle introduction to spring and what happens to the natural world when the seasons change. 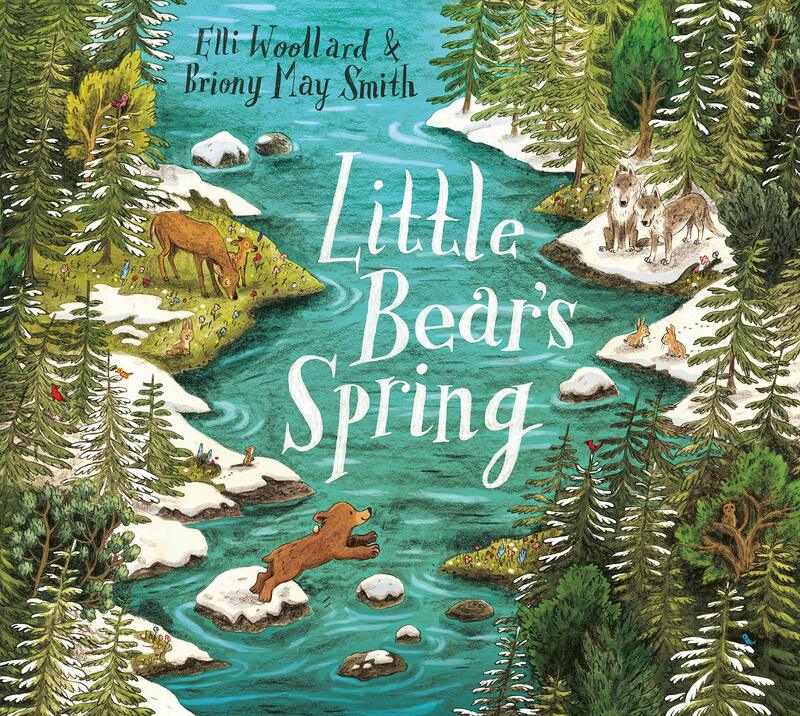 Written by star picture book author Elli Woollard and illustrated by Briony May Smith, whose artwork brings a sun-dappled springtime landscape to life with breathtaking beauty. Find Little Bear’s Spring at Amazon.